The Pennsylvania Pre-K Counts is a voluntary pre-kindergarten program established by the Pennsylvania Department of Education. It serves three and four year olds and offers half-day and full-day classes taught by teachers using a curriculum aligned to state standards. Learn more about the program, eligibility and how it can help your child. Head Start programs are federally-funded programs that serve three and four-year-old children. Programs may be based in centers, schools, or family child care homes — or they may be provided at your own home. Services include education, as well as health, nutrition, social and other services. 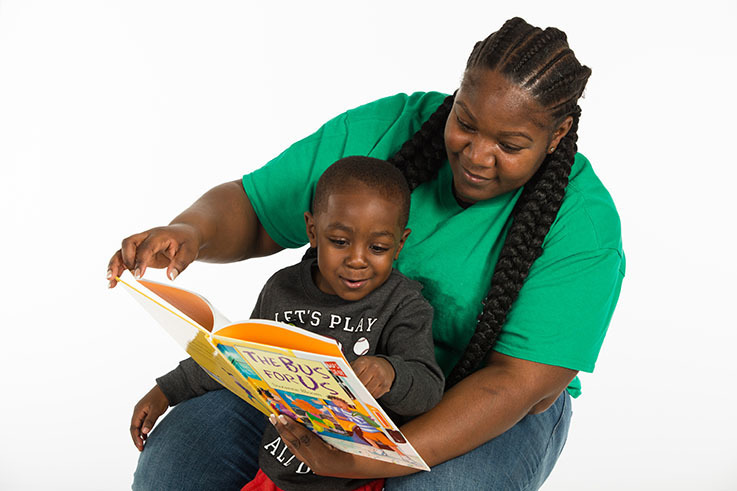 This site provides more information and resources about getting started with Head Start and finding local programs that fit your needs. Pennsylvania has a set of standards for pre-kindergarten programs. This site explains the the teaching approaches that should be taken at your preschool and the subject areas that your child will explore. Each month is an opportunity for your child to prepare for Kindergarten! The activity guide provides early learning activities you can do with your child. There is also a free monthly enewsletter with activities and tips. Each month is an opportunity for your child to prepare for Kindergarten! This printable book list aligns with the activities from the Kindergarten Here I Come Activity Guide. Print the list each month and take it to your local library to find books to read with your preschooler.